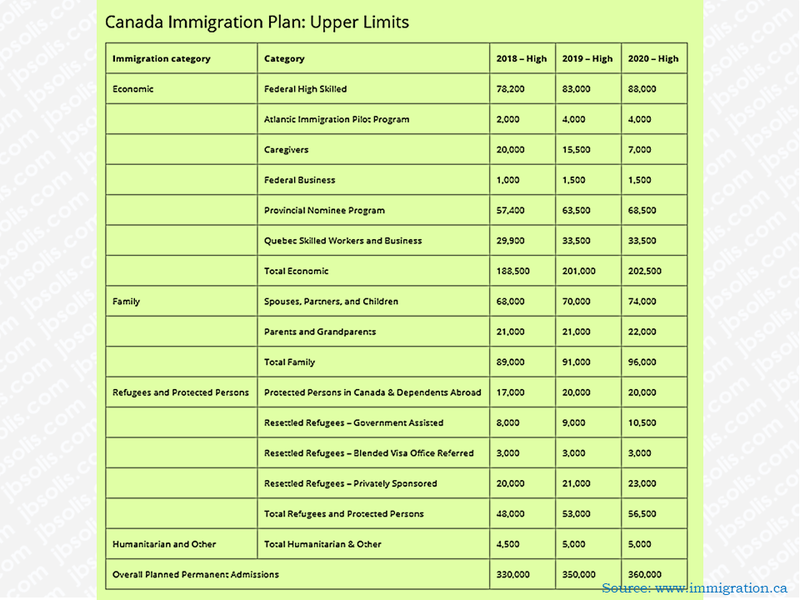 Canada is among the list of people from different nationalities for an ideal country to immigrate and a home to thousands of overseas Filipino workers (OFW) and their families. This friendly country will again welcome about almost one million immigrants until 2020, according to the multi-year strategy tabled by the Liberal government five months ago in what it calls "the most ambitious immigration levels in recent history. The number of economic migrants, family reunifications and refugees is expected to climb to 310,000 in 2018, up from 300,000 last year. That number will rise to 330,000 in 2019 then 340,000 in 2020. 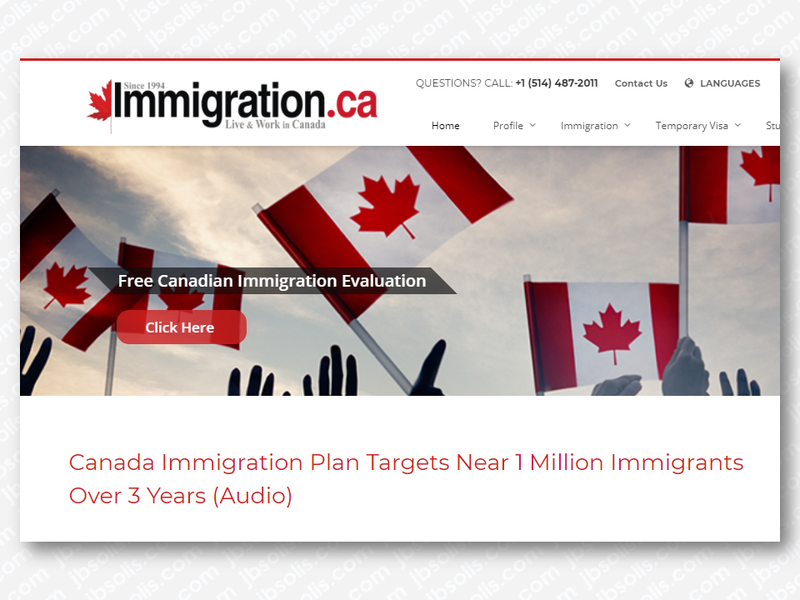 Immigration Minister Ahmed Hussen said the new targets will bring Canada's immigration to nearly one percent of the population by 2020, which will help offset an aging demographic. He called it a historic and responsible plan and "the most ambitious" in recent history. Hussen said immigration drives innovation and strengthens the economy, nullifying some claims that immigrants drain Canada's resources and become a burden on society. 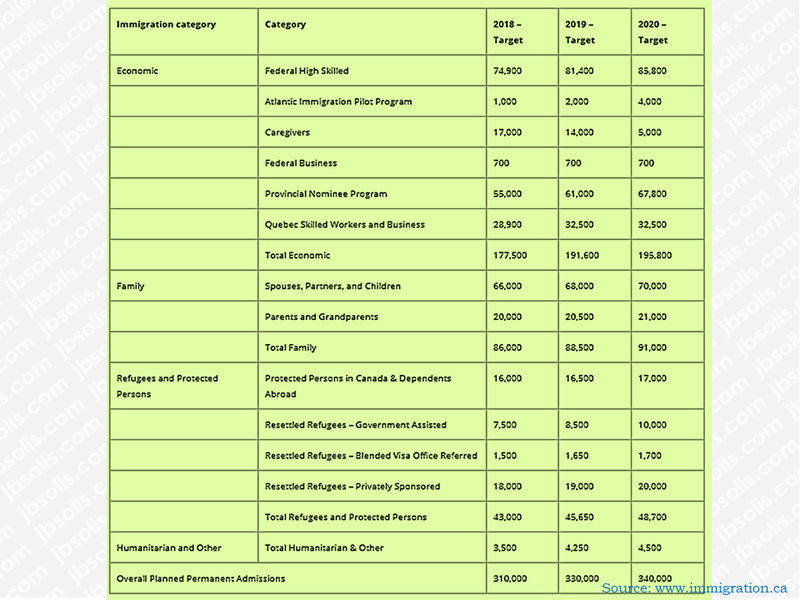 The federal government's own Advisory Council on Economic Growth had recommended upping levels to reach 450,000 newcomers annually by 2021. Hussen said the government is taking a more gradual approach to ensure successful integration. 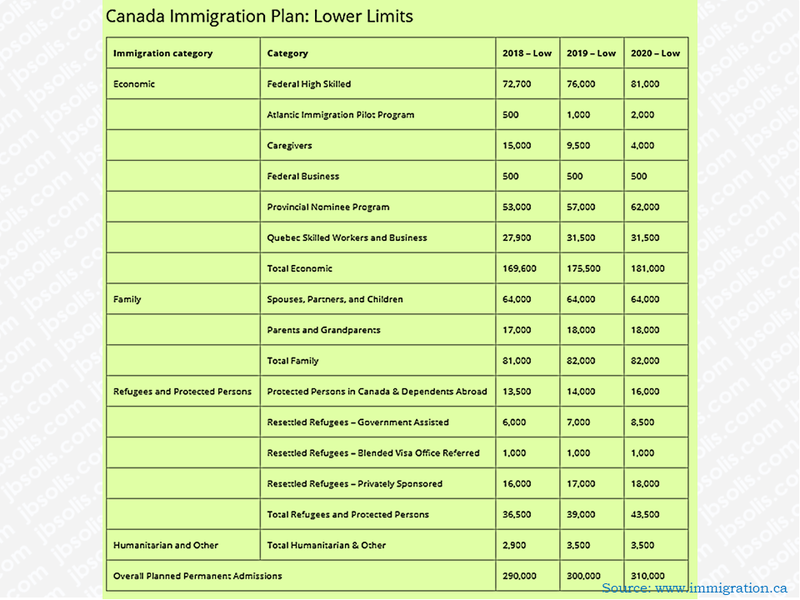 "At arriving at these numbers we listened very carefully to all stakeholders who told us they want to see an increase but they also want to make sure that each and every newcomer that we bring to Canada — bringing a newcomer to Canada is half of the job. We have to make sure that people are able to be given the tools that they need to succeed once they get here," he said.